Race Together is not a solution, Schultz acknowledged, \"It is an opportunity to begin to re-examine how we can create a more empathetic and inclusive society- one conversation at a time.\"
Starbucks Coffee, which is known for blending the perfect cup of coffee, has initiated the ‘Race Together’ campaign in America. The coffee company has partnered with USA Today to tackle the issue of racism in America. This week, baristas at 12,000 Starbucks locations nationally will try to spark customer conversation on the topic of race by writing two words on customer cups: Race Together. Also, a special "Race Together" newspaper supplement, co-authored by Starbucks and USA TODAY, will appear in USA TODAY print editions starting from 20th March and will be distributed at Starbucks stores. As racially-charged tragedies unfolded in communities across the country, the Chairman and CEO of Starbucks didn’t remain a silent bystander. Howard Schultz voiced his concerns with partners (employees) in the company’s Seattle headquarters and started a discussion about race in America. Despite raw emotion around racial unrest from Ferguson, Missouri to New York City to Oakland, Schultz said, “We at Starbucks should be willing to talk about these issues in America." Adding further, he said, "Not to point fingers or to place blame, and not because we have answers, but because staying silent is not who we are." Partners were not silent. For more than an hour, at an all-hands meeting at the Starbucks Support Centre, partners representing various ages, races and ethnicities passed a microphone and shared personal stories. “The current state of racism in our country is almost like humidity at times. You can’t see it, but you feel it,” said one of the partners. 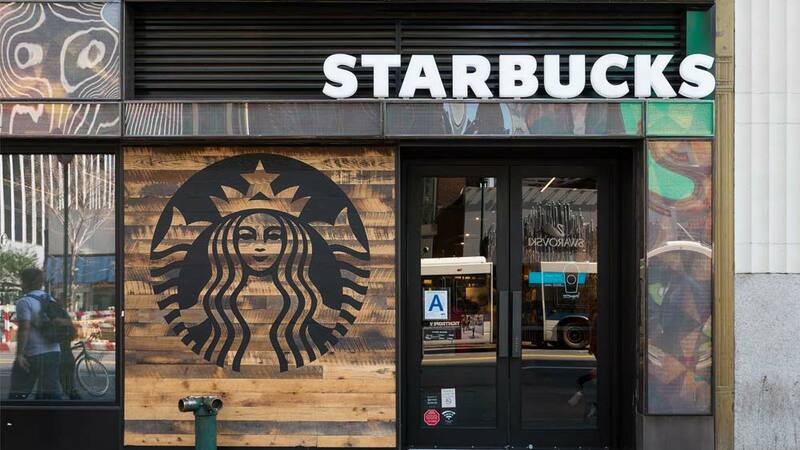 Over the past three months, more than 2,000 Starbucks partners have discussed racial issues at open forums in Oakland, Los Angeles, St Louis, New York and Chicago. In the midst of a conversation with partners in St Louis, a soft spoken young man shared that he was proud to have reached the age of 20. In each forum, partners demonstrated vulnerability and courage as they shared personal stories. The gatherings highlighted the mission and values of Starbucks, and the partners’ desire to do more. Baristas in cities where the forums were held said they wanted to do something tangible to encourage greater understanding, empathy and compassion towards one another. Given their willingness to discuss race relations, many partners wanted to begin conversations with their customers too. Partners in New York, Chicago, St Louis, Oakland and Los Angeles have voluntarily begun writing “Race Together” on Starbucks cups. Partners in all Starbucks stores in the US will join them today. Partners in Starbucks stores may also engage customers in conversation through Race Together stickers available in select stores, and a special USA Today newspaper section arriving in stores later this week. In addition, full-page ads in The New York Times and USA Today support the Race Together initiative, which will be further outlined during Starbucks 2015 Annual Meeting of Shareholders in Seattle on Wednesday. Pioneering the F&B Franchise Business in Indi..
Alcohol not a taboo but a culture.. Emerging Trends In Beauty Industry 2018..